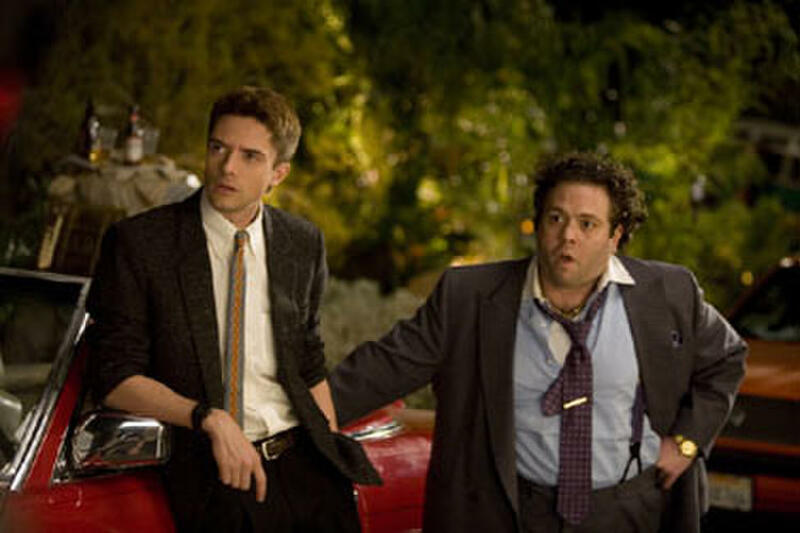 Topher Grace and Dan Fogler in "Take Me Home Tonight." Angie Everhart in "Take Me Home Tonight." 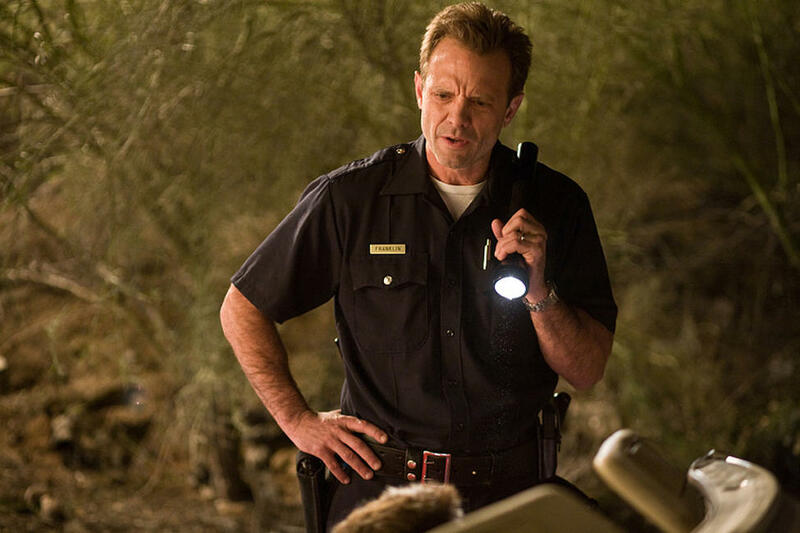 Michael Biehn in "Take Me Home Tonight." 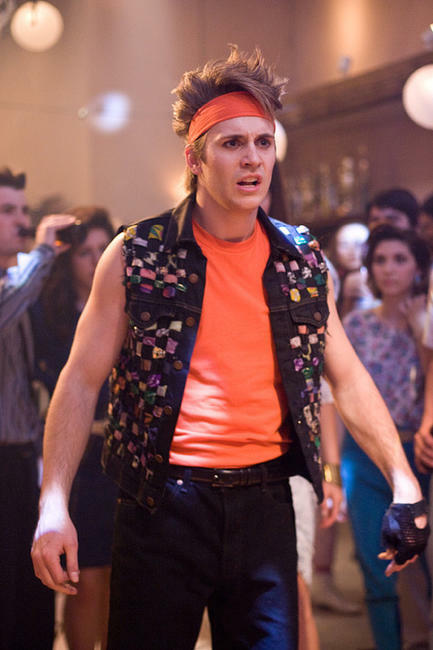 Robert Hoffman in "Take Me Home Tonight." 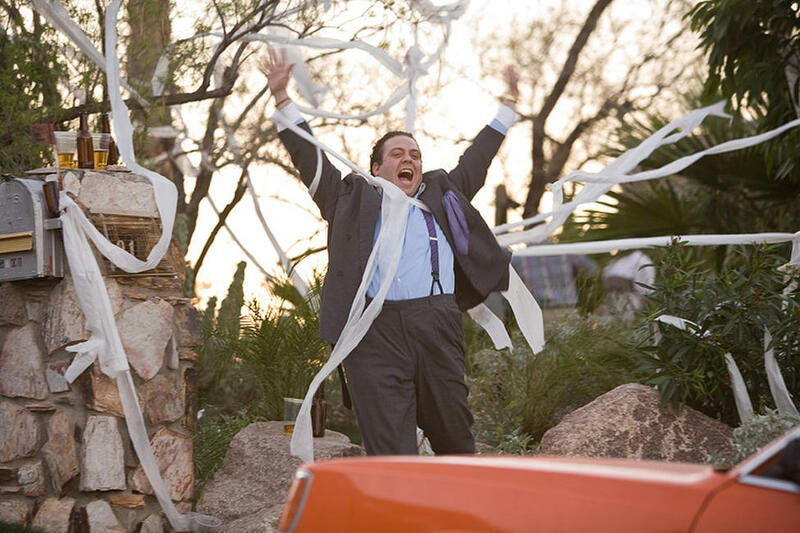 Anna Faris in "Take Me Home Tonight." Chris Pratt, Anna Faris, Teresa Palmer, Ryan Bittle and Topher Grace in "Take Me Home Tonight." 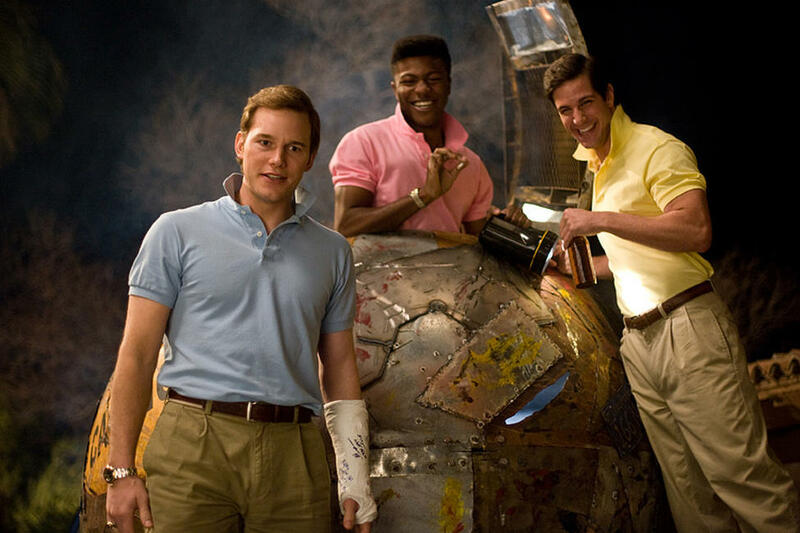 Chris Pratt, Bruce Nelson and Garret Allen in "Take Me Home Tonight." 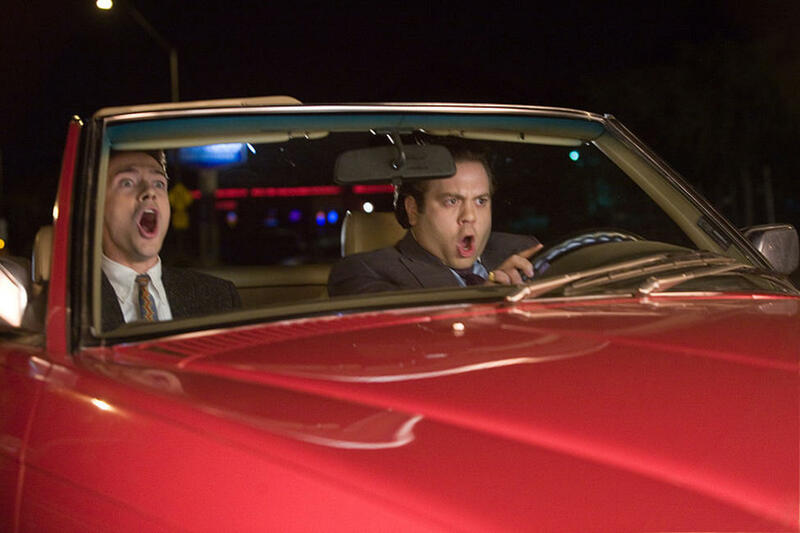 Dan Fogler and Angie Everhart in "Take Me Home Tonight." Michelle Trachtenberg in "Take Me Home Tonight." 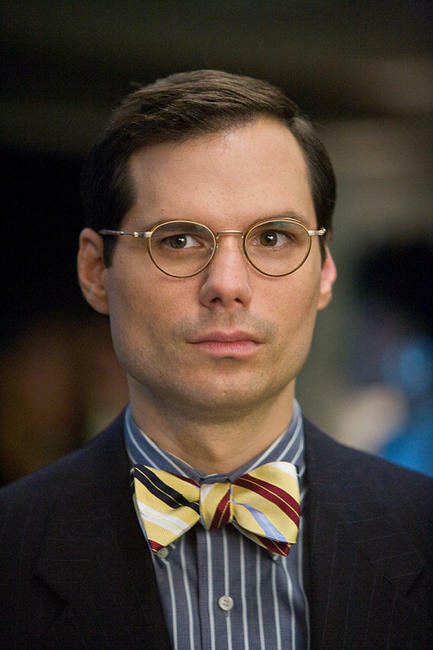 Michael Ian Black in "Take Me Home Tonight." 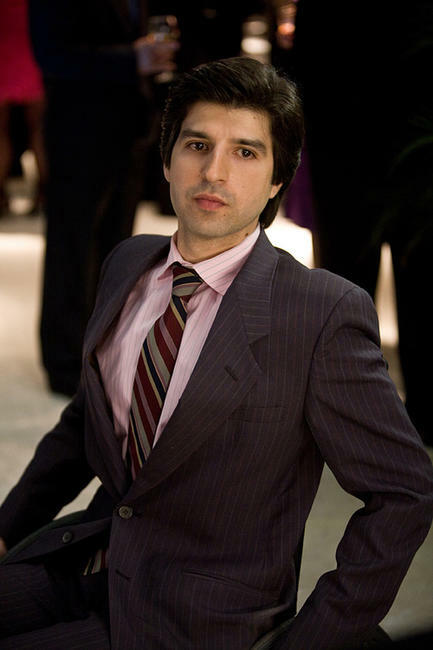 Demetri Martin in "Take Me Home Tonight." 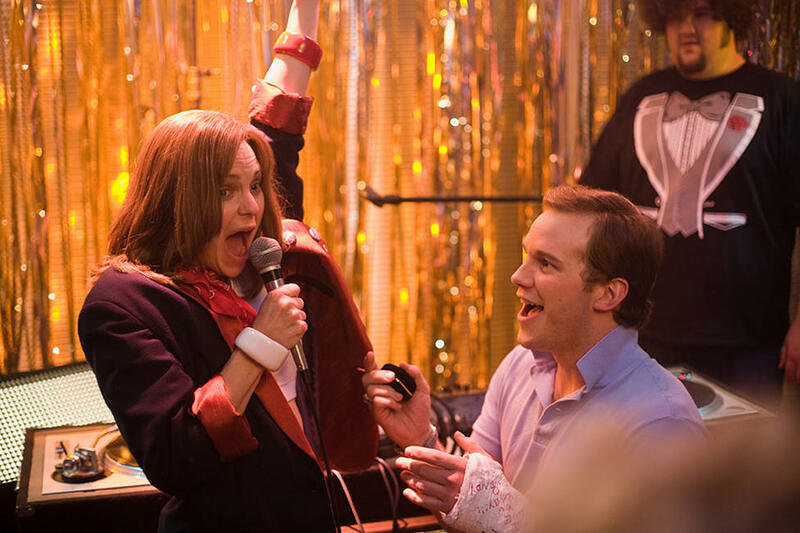 Anna Faris and Chris Pratt in "Take Me Home Tonight." Teresa Palmer in "Take Me Home Tonight." 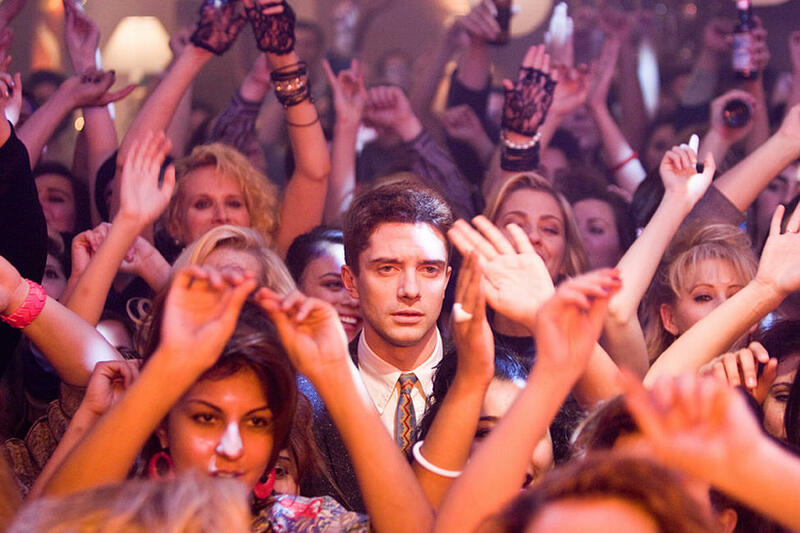 Director Michael Dowse and Topher Grace On The Set Of "Take Me Home Tonight." 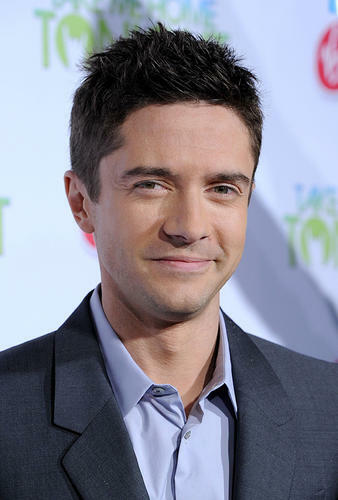 Topher Grace in "Take Me Home Tonight." Lucy Punch in "Take Me Home Tonight." 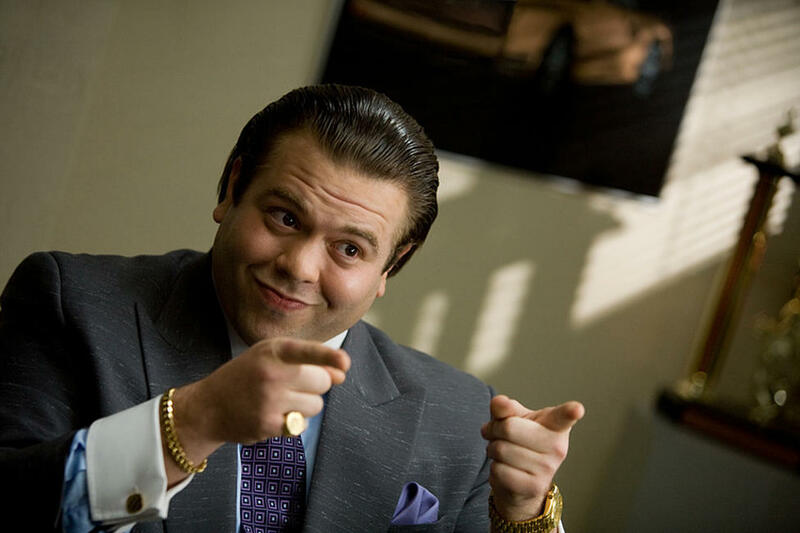 Dan Fogler in "Take Me Home Tonight." Anna Faris and Teresa Palmer in "Take Me Home Tonight." 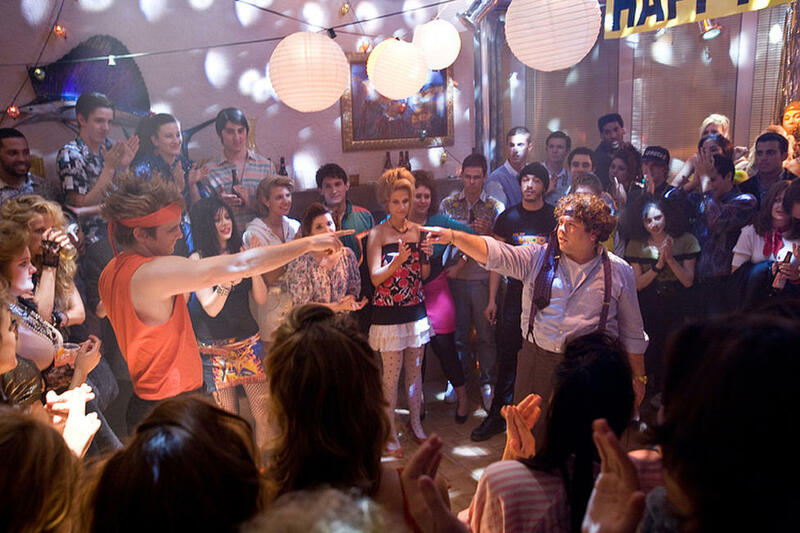 Topher Grace, Dan Fogler and Anna Faris in "Take Me Home Tonight." 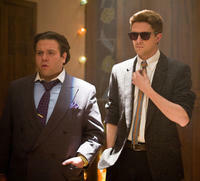 Dan Fogler and Topher Grace in "Take Me Home Tonight." Topher Grace, Anna Faris and Dan Fogler in "Take Me Home Tonight." 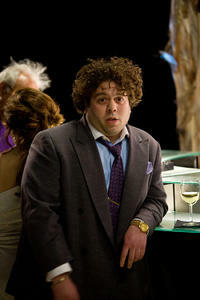 Michelle Trachtenberg and Dan Fogler in "Take Me Home Tonight." 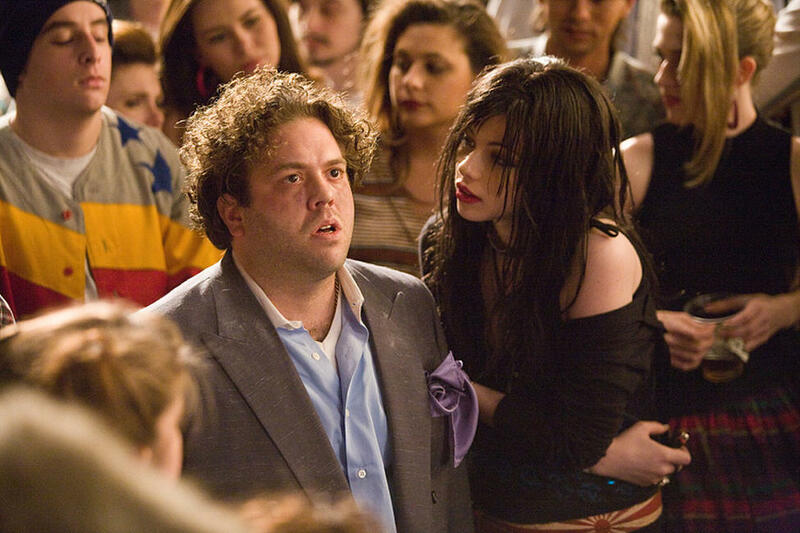 Dan Fogler and Michelle Trachtenberg in "Take Me Home Tonight." Robert Hoffman and Dan Fogler in "Take Me Home Tonight." 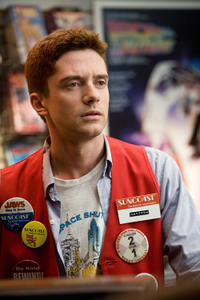 Topher Grace and Teresa Palmer in "Take Me Home Tonight." Dan Fogler, Topher Grace, Edwin Hodge and Michael Biehn in "Take Me Home Tonight." 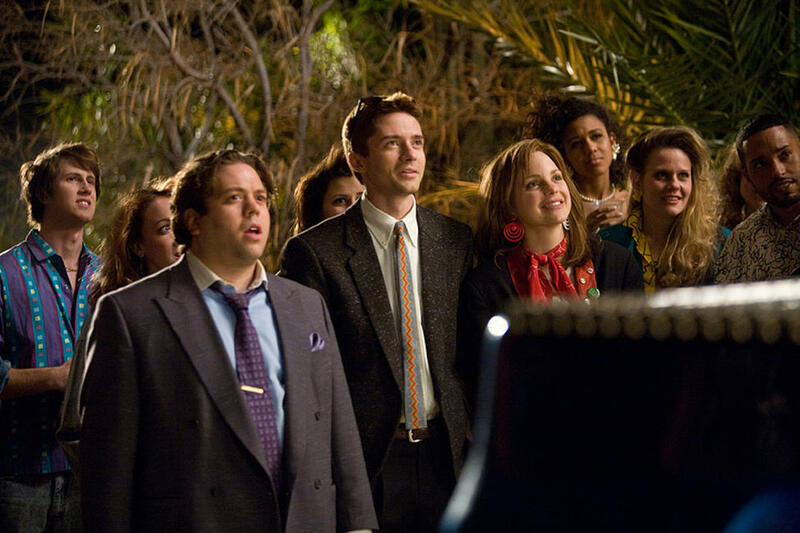 Dan Fogler, Topher Grace and Anna Faris in "Take Me Home Tonight." Poster art for "Take Me Home Tonight."